Provides a liaison role with service providers, case managers, caregivers and other treatment providers. The Manager is expected to implement new service standards and manage both the staff and program in accordance with all policies and procedures. This position works 4 days per week, 7 hours per day. Responsible for assigning work, providing feedback and evaluations, determining training requirements, orienting new staff and resolving staffing issues. Licensed Practical Nurse, Social Work degree or a Bachelor’s Degree in a field that lends itself to the support of senior care. At least two years of Management/Supervisory experience. Experience with dementia and adult day programming preferred. In recognition of Mental Health Week, the Zone invited Kaitlyn Nohr, from Housing Support and Rehabilitation, to stop by for an interview last Friday. May 1-7 is Mental Health Week! May 1 – 7 is Mental Health Week for 2016. Please join us in supporting this national initiative by getting involved! 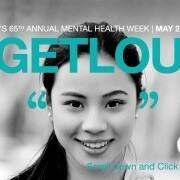 The theme this year is #GETLOUD for Mental Health. You can participate by tweeting with the hashtag #GETLOUD, announcing your support of mental health week through the website here, and wearing green to show support and spread awareness. 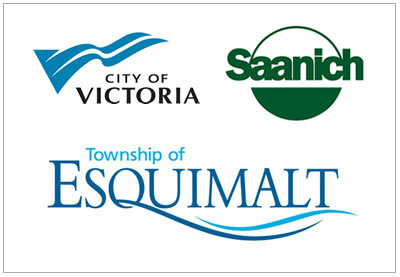 https://icmha.ca/wp-content/uploads/getloud.jpg 667 1220 Doug Hohenstein https://www.islandcommunitymentalhealth.ca/wp-content/uploads/2015/01/logo-branding1.png Doug Hohenstein2016-05-02 15:34:472016-05-02 15:34:47May 1-7 is Mental Health Week! This week’s winner of a $25 gift card from Starbucks is Dawn Twin. Congratulations, Dawn. You can pick up your gift card from reception at Skinner Street. This is the last week to participate in the survey, as it will be closed on April 23. Join us for coffee and cake! Latest Winner in the Self-Assessment Survey Draw! Our winner from this Monday’s draw for a $25 gift card from Starbucks is Peter Holstein! Peter can pick up his gift card at 125 Skinner Street, at reception, during business hours. Thank you again for everyone who completed the survey and entered the draw. Remember, the survey closes on April 22. Please encourage your colleagues to complete the survey as well, as everyone’s input is important and valuable. The results of the survey will determine where we will focus our quality improvement resources. 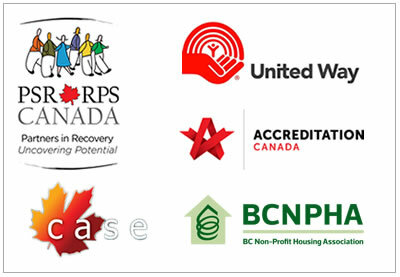 https://www.islandcommunitymentalhealth.ca/wp-content/uploads/2015/01/logo-branding1.png 0 0 Doug Hohenstein https://www.islandcommunitymentalhealth.ca/wp-content/uploads/2015/01/logo-branding1.png Doug Hohenstein2016-04-12 16:18:062016-04-19 12:22:12Latest Winner in the Self-Assessment Survey Draw! The winner of the first weekly draw for a $25 gift card from Starbucks Coffee is Hannah Boutilier! Hannah can pick up her gift card at main reception at 125 Skinner Street. The next draw will take place on Monday, April 11. Remember, it pays to complete your survey early, as there are fewer people to draw from. Complete your survey before Friday, and tell your manager to enter your name, and you could join the ranks of the few, the proud, the caffeinated. 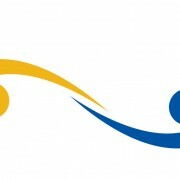 https://www.islandcommunitymentalhealth.ca/wp-content/uploads/2015/01/logo-branding1.png 0 0 Doug Hohenstein https://www.islandcommunitymentalhealth.ca/wp-content/uploads/2015/01/logo-branding1.png Doug Hohenstein2016-04-05 16:41:492016-04-18 14:43:59Congratulations to our lucky winner! 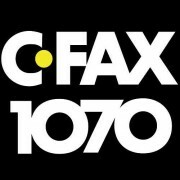 CFAX’s Brittany King interviewed ICMH’s Pam Lewis on ICMH and the programming it offers, as well as our partnership with the Canadian Diabetes Association and their Walk and Talk program. 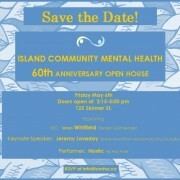 On may 6, 2016, Island Community Mental Health is celebrating 60 years of serving individuals recovering from mental illness! 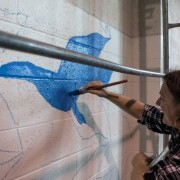 ICMH just completed a beautiful mural created by Cameron Kidd and our community. It was a one month process where we had open talks with our community about what ” mental health and recovery” could look like in mural form. 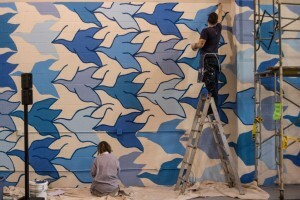 We created a Escher inspired wall of birds taking flight. We need a name for it now!!! Please leave suggestions in the comment section! We will be announcing the name on May 6th when a plaque will be unveiled!!! You can also come into ICMH and enter the contest at the front desk. 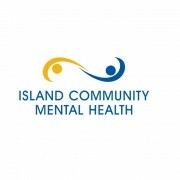 https://icmha.ca/wp-content/uploads/terismile.jpg 683 1024 Pam Lewis https://www.islandcommunitymentalhealth.ca/wp-content/uploads/2015/01/logo-branding1.png Pam Lewis2016-03-24 09:11:542016-03-24 09:12:04Name Our Mural Contest!